Let’s talk about the area of Marseille. It spans on 240 km square. You can visit Calanques National Park in Marseille. It is considered as the largest European suburban park. 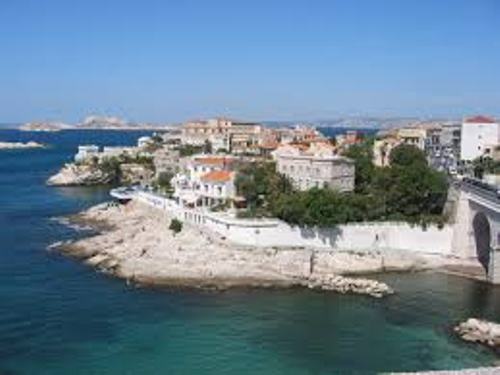 During the summer season, the average temperature in Marseille is around 25 degree Celsius. In the winter, fall and spring seasons, the average temperature is 12°C, 14°C and 19°C respectively. 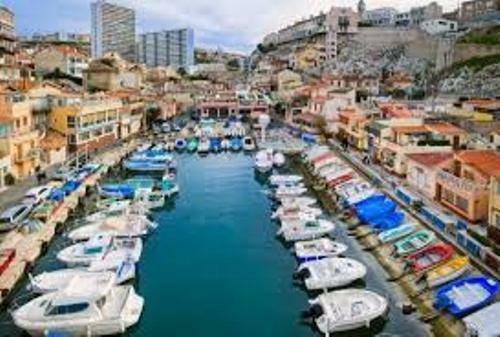 Talking about the climate, people who live in Marseille are very happy because they can enjoy 300 days of sunshine every year. The location of Marseille is very strategic. You find that this city is used as the largest commercial port in France. It is located in the south east of Mediterranean coast. Marseille has various nicknames. Some people call it Massilia, Massalia or even Marselha. The best way to visit the city is from April to October because you can enjoy pleasant weather here. The best way to stay in Marseille is by visiting Vieux Port. Many people come to the port to enjoy great sightseeing. You can get great accommodation here. You can visit Notre Dame de la Garde which is located near the Vieux Port. 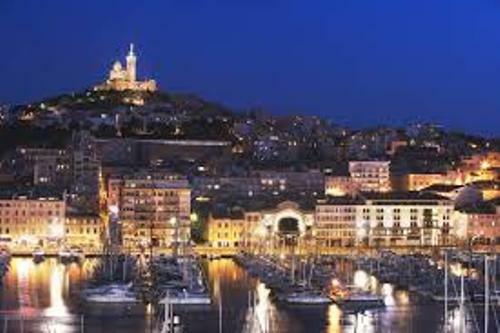 You can enjoy the nightlife while visiting Marseille. But make sure that you are 18 years old if you want to have a drink here. You can visit the famous bars located in Escale Borely, Place Thiarsor and Vieux Port. Another famous place to visit in Marseille is le Cours Julien. You can find bars, bookstores and cafes to hang out. If you want to gather with student’s crowd, you can go to Le Mystik. La Panier is a good place to go in Marseille. You can find traditional French outdoor restaurants. This town is famous as the oldest one in French. 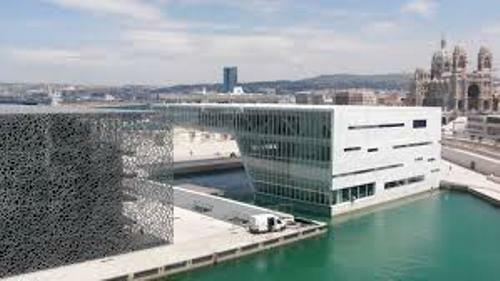 You can also enjoy the cultural French exhibition centers and museums in the town. Find out more facts about France here. The people who love to enjoy a hill which can overlook the city need to go to Notre Dame de la Garde. You can take pictures above the city. If-Castle is another famous landmark to visit when you are in Marseille. You can find the fortress built in 16th century by Francois I here. Don’t forget to visit the beaches in Marseille. It gives you a wonderful scene of beaches during the sunrise and sunset. 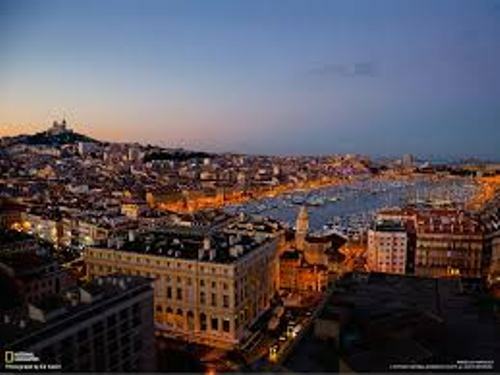 Are you interested reading facts about Marseille?